Looking for a Tractor Supply credit card review? Need more information to understand your options and what’s available? This credit card might be perfect for you, and this in depth review covers this credit card in detail including rewards information and tips, interest rates, terms and conditions, fees, online account management, how payments are calculated and applied, as well as dispute resolution. As the largest operator of rural lifestyle stores in the U.S., Tractor Supply operates over 1,400 retail stores in 49 states. The company is headquarter in Brentwood, Tennessee and employs more than 21,000 people. The company began in 1938 as a mail order catalog business that sold tractor parts to farmers. Tractor Supply now typically offers unique products and services for agriculture, country living, the garden and the home in its 15,500 square foot facilities. These products include clothing and footwear, dog, cat & pet supplies, trailers & accessories, lawn and garden supplies, welders & welding supplies, fencing, tools & gun safes, and lawn mowers & power generators. Currently, the main offer that comes with this credit card is a no interest scheme which applies for a six-month period on all purchases made over $299. So if you often make large purchases at Tractor Supply Co and have no other reliable way to achieve zero interest, then this card makes a reasonable choice. Aside from this offer you also get other cardholder benefits, such as advanced sales notice and exclusive sales events for cardholders only. The no-interest offer is subject to change so make sure you visit the website to see what offer currently applies. There is also a long-term purchase plan available on a low rate of interest to make your repayments more affordable over a two or four year period. The two-year low interest period applies to purchases over $499, and the four-year period for purchases over $999. See the interest section below. The standard rate of interest on purchases is 25.99% APR. On extended purchasing plans (24 or 48 months) the rate of interest is 13.99% APR. Cash advances are available at a rate of 29.95% APR with a fee being the greater of $10 or 5% or transferred amount. The minimum interest charge on balances is $2. Late payment and returned payment fees are up to $35. Complete terms and conditions can be found at this link. Click page 2 below to learn about Tractor Supply credit card fees. Maximum Rewards Visa: This card offers you 1 point per dollar spent. Your points can be redeemed for a host of different rewards courtesy of the flexible Maximum Rewards Program. Introductory rates are available for 12 months. Standard rates range from 13.99% to 19.99%. Platinum Edition Visa: With a rate as low as 9.99%, this card may appeal to you if you just want low offers and also want to keep things simple. There are no rewards available, though there are introductory rates available for 12 months. Secured Visa: This is a fairly typical secured credit card that gives you a credit limit in return for a deposit. 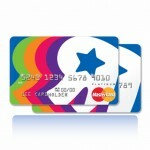 This card is flexible because you can increase your collateral deposit at any time. Automatic reporting is provided to the three major bureaus. With an American Savings Bank Credit Card you will need to keep a close eye on your account and make sure that you keep up with your payments. Penalty APRs apply, which are up to 29.99% depending on your credit history. There are no annual fees to pay. The grace period lasts for at least 21 days. 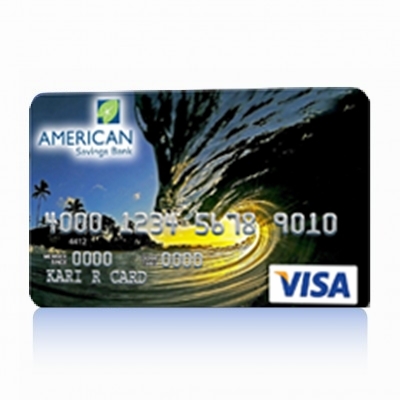 Credit cards with American Savings Bank are issued by First Bankcard, a division of First National Bank of Omaha. A number of different payment options are available with this provider. Credit card customer services are available at 1-888-295-5540. Online Payments: It is always important to keep on top of your credit card balance and manage your payments properly, and this is made easy with the online service available with First Bankcard. Once you have registered for this service you can make free single payments at any time or enroll in the monthly Autopay service. There is also a free Account Alerts service which you can use to ensure that you do not exceed your credit limit or miss a bill payment. It can be a very wise move to choose a rewards credit card with a credit union, as you get both rewards for your purchases and highly competitive rates of interest. 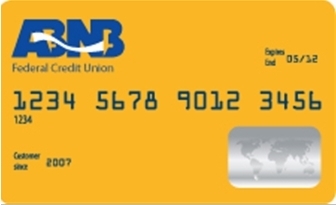 The ABNB Federal Credit Union is now offering a Visa Platinum Reward credit card; this guide explores this credit card and payment options for existing card owners. This credit card combines an attractive rewards scheme and highly reasonable interest rates and terms, so you can earn points as you spend and take benefit from no transaction fees and no balance transfer fees. ABNB have partnered with UChoose Rewards to offer points-based rewards with this credit card. Many credit unions across the U.S. provide UChoose Rewards, and this scheme gives you access to a massive range of rewards, such as holidays and adventuring, gift cards, event tickets and much more. This card offers you points as you spend, and you can check with the UChoose Rewards website to see the amount of points you need to achieve the many different rewards available. This card comes with an annual fee of $25, unless you make more than 6 transactions or spend over $500 in 12 months, which makes the annual fee easily avoidable. Applicable interest rates vary between 9.49% and 17.99%, so if you have an excellent credit score you can secure a very low rate and gain rewards at the same time. Late payment fees and overlimit fees are a maximum of $25. The grace period is 25 days. If you pay off your purchases in full within the grace period you pay no interest. If you want to pay your credit card bills by phone or mail, consult your billing statement or sign into the [email protected] online banking service. You can pay by travelling to any ABNB Federal Credit Union Branch in Norfolk, Chesapeake and Virginia Beach, or you make a transfer from any other bank that you have an account with. There are a number of online payment options. You can make a transfer from an ABNB account for logging into [email protected], or you can make an online transfer from other checking or savings accounts by signing into onlineaccessplus.com. 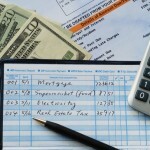 This service lets you pay your bills, print out statements and manage your account in general. Payments with this service take a maximum of 5 days to clear. More information can be found by following this link. You only need to be a resident of South Hampton Roads, VA to become a member of ABNB. You do not have to be a member of any particular organization. ABNB put their members before their profits and so you can expect useful financial solutions with really helpful terms and conditions. The first step to become a member is to sign up for an account; after that you can apply for credit. 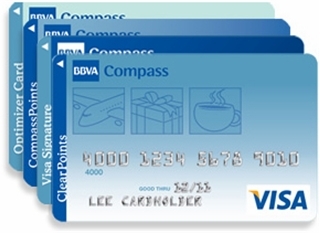 BBVA Compass offers the Optimizer Credit Card, BBVA Compass ClearPoints Credit Card, VISA Signature Credit Card and the Select Card. Cardholders can take advantage of attractive interest rates, both variable and non-variable APRs, and more. The Optimizer Credit Card has an APR of 16.24% for both purchases and balance transfers. The APR for cash advances is 25.24%. An annual membership fee of $40 is applicable unlike some other credit cards. The minimum interest charge is $1. The payment due date is 25 days after the close of the billing cycle each month, giving users ample time to clear their dues. Late payment and returned payment fee are $35 and $25, respectively. 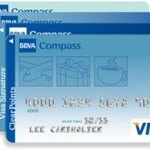 The BBVA Compass ClearPoints Credit Card has an introductory APR of 0% for purchases for the first 6 months. Post that a variable APR of 9.24% to 23.24% is applicable. An introductory APR of 0% or 3.99% is available for balance transfers for the first one year. Post that a variable APR of 9.24% to 23.24% is applicable. The APR for cash advances is 22.24% to 27.24%. No annual membership fee is applicable. The minimum interest charge is $1. The payment due date is 25 days after the close of the billing cycle each month, giving users ample time to clear their dues. Late payment and returned payment fee are up to $35 and $25, respectively. The VISA Signature Credit Card has an introductory APR of 0% for purchases for the first 6 months. Post that a variable APR of 9.24% to 13.24% is applicable. An introductory APR of 0% or 3.99% is available for balance transfers for the first one year. Post that a variable APR of 9.24% to 13.24% is applicable. The APR for cash advances is 22.24%. The Select Card has a variable APR of 13.24% to 17.24% for purchases and balance transfers. The APR for cash advances is 22.24%. No annual membership fee is applicable for the first year, after that it is $125. The minimum interest charge is $1. The payment due date is 25 days after the close of the billing cycle each month, giving users ample time to clear their dues. Late payment and returned payment fee are up to $35 and $25, respectively. If you are looking for credit cards with low APR and interest rates, the BBVA Compass credit cards should meet your requirements. The online payment service lets cardholders make payments smoothly and securely without any hassles. Users can check their account details, update personal information, view e-statements and more. Users also have 24/7 access to their account. Formerly known as Compass Bancshares, BBVA Compass Bancshares, Inc. is headquartered in Birmingham, Alabama, and has assets worth $65 billion. BBVA Compass holds the distinction of being one the biggest 25 banks in the U.S. and has 716 branch locations. It has several branches in Alabama, Arizona, California, Colorado, Florida, New Mexico, and Texas. Remember the press coverage some years ago about Americans switching from big banks to community banks, credit unions and online banks? Remember National Bank Transfer Day? It was a success for credit unions but made a little dent in the consumer retail banking sector. Changing to smaller banks maybe a good move for some people. But the fact is that some consumers need a big bank. Maybe they travel a lot for work and need to bank at a place that has branches around the country. Or maybe you have a kid in college and want to be able to put money into an on-campus account or monitor spending. The question is which big bank is right for you? If you come to the conclusion that the banks are all the same, they all adopt the same policies, offer the same services offer the same online banking facilities, then it all comes down to fees. To simplify matters, let’s take a look at the most basic checking account offered by the 10 largest retail banks in the U.S. and compared their fees for basic transactions and common penalties. In some ways, the banks are remarkably similar: All but TD charge 3 percent for using a debit card for a foreign currency transaction. All except for PNC charge a monthly maintenance fee. 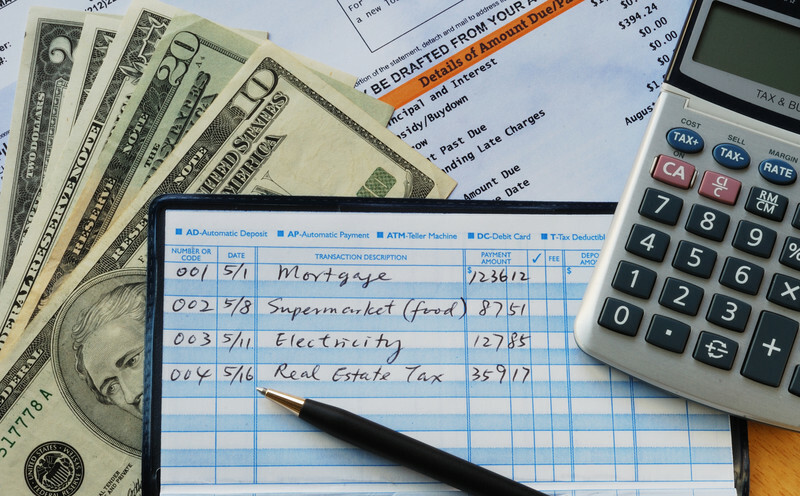 But those monthly fees range from $2.99 to $12 and most banks offer a few ways to dodge the fee, such as getting direct deposit social security or paychecks or having a minimum balance. When it comes to penalty fees, most banks charge around $35 for overdrawn accounts, although about half have a sliding scale so that small amounts or first-time offenders pay less. Bank of America and Citi automatically block point-of-sale debit purchases if the amount would put the account into the red. Banks also offer cheaper alternatives: You can link your checking account to a savings account or line of credit, and if a transaction would cause you to overdraw, the money will automatically be transferred from that other account into your checking account for a smaller fee (usually in the $10-$12 range). Even with the new rules, you can still overdraw your account if automatic payments bring the balance below zero or you bounce a check, either of which will get you zapped with a fee. There are a few other variations and quirks between the offerings. About half the banks we surveyed charge customers to close an account if it’s been open for just a few months; U.S. Bank has a dormancy fee that kicks in if you don’t use the account for a while. HSBC limits its customers to eight free check or withdrawal slip transactions a month, after which they’re 35 cents each. We can go bank to bank to do a comparison, but this is easy enough to find online, much like credit card programs, determine what your habits are and what fees would be applicable to you and find the bank that offers the products and services that best fit your lifestyle. Looking for the Babies R Us Credit Card? The Babies R Us Credit Card is now available, and for frequent customers of Toys R Us and Babies R Us brands, rewards can be gained by making plenty of purchases over time. Parents of babies and toddlers will often spend lots at toy stores, and so it can make sense to take out a branded “R” Us Credit Card if you are looking for a lightweight line of credit and you want to get something back for all that spending. Both retail chains Toys R Us and Babies R Us offer the same branded credit card – The R Us Credit Card, and which aside from all the benefits you get from getting such a card, can also be chosen as a MasterCard, which can be spent and used like any other flexible line of credit. No matter where else you spend the card, you get 4 points for every dollar spent, which is twice as much as the non-credit card version of the R Us loyalty card. In addition to earning points in store, the MasterCard also earns a point for every purchase from anywhere else that MasterCard is accepted. 500 points equals a $5 gift card (R Us Reward Dollars), and this could mean a minimum expenditure of $125. This is not the best rate, but can make all the difference in a bigger purchase and can be saved thanks to the fact that points never expire and no limit set on the amount of points you can earn. Another bonus is a 10% reduction of your first purchase made on the card which can also be a good asset for a bigger purchase. The rates of interest on both the R Us Card and the R Us MasterCard are the same – 26.99% – and while this rate is high in comparison to the better credit cards offered by financial lenders, it is in-line with almost every other store card in the retail market. The rate of interest is still high enough to warrant care when it is being used and especially if the card-holder is relying on the minimum payments each month – it would be ideal to pay within the grace period each month (23 days after the close of the previous billing cycle) to stop the interest being applied. Cash advances are also available at a high but competitive rate of 29.99%. By registering with the online account service you can avoid having to reply to billing statements every month and gain complete control over your spending and bill paying. Note that the card is issued by GECRB and so all technical and payment issues, and likewise payment processing, is handled by them and not the store. Because dispute resolution requirements are getting so complicated, you should read them carefully. Generally, to preserve all of your rights, we recommend that cardholders reject any Arbitration agreement when given the opportunity to do so under the Account Agreement. The R Us credit card is issued by GE Capital Bank and GE Capital Bank has standard dispute resolution procedures in place if you have an issue with your card or a transaction. The procedure requires you notify them in writing to begin the resolution process. Within 30 days of receiving your notice they will contact you letting you know they have received it. If the issue has not yet been resolved when you get the first response, within 90 days of receiving your notice they will contact you again. They will either have corrected the issue, or provide an explanation why they believe the bill is correct. During this process they will not try to collect any disputed amount from you and they will not report any disputed amount to any credit reporting agencies. 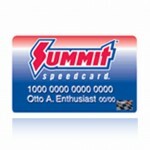 Looking for the Summit Racing Equipment SpeedCard credit card? Looking for a branded credit card to help finance your auto mobile purchases? The Summit Racing Credit Card is one option to take, and this guide will tell you what you need to know, including terms and conditions and interest rates, and a guide to online account management. Summit Racing Equipment is the biggest mail order vehicle performance equipment and after market product company, offering parts for all kinds and makes of vehicles from race cars to SUVs. 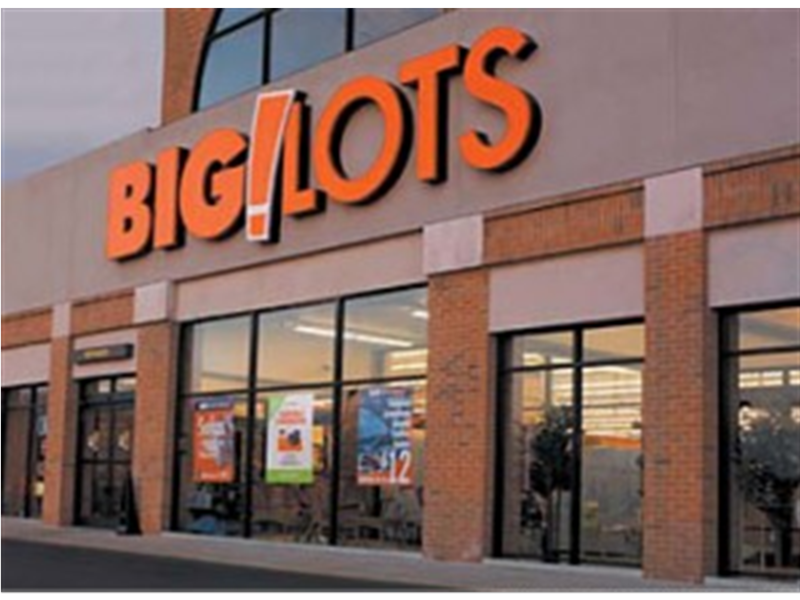 Established in 1968, the company has grown steadily thanks to its diverse product range and low prices. 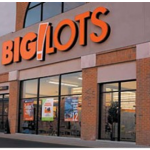 They are mainly based online and from catalog, though there are 3 retail locations in the US. 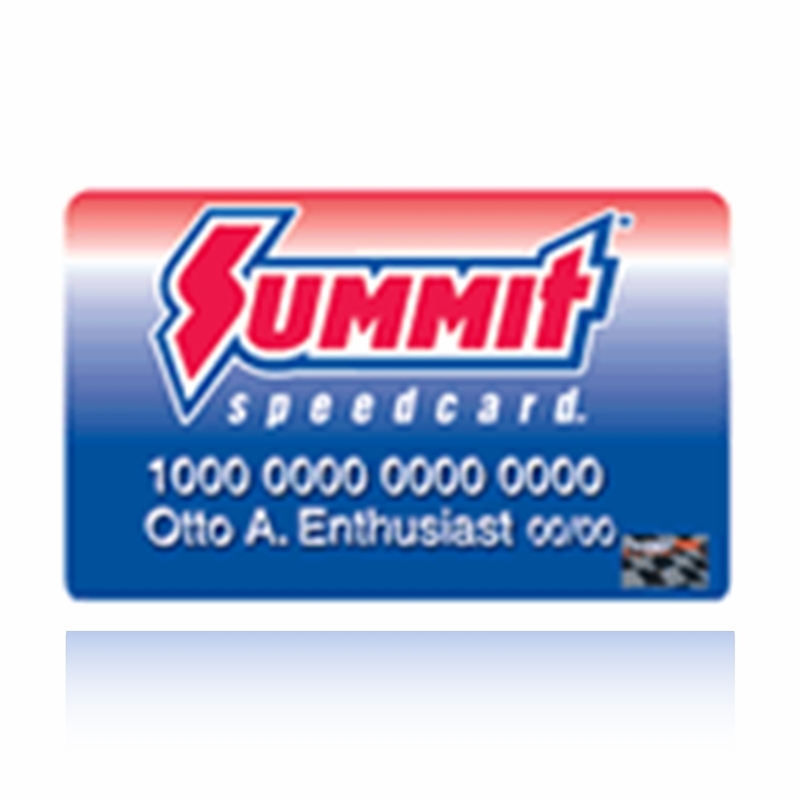 The Summit Racing Equipment SpeedCard is a branded store card offered by Summit Racing, which offers cardholders a number of special financing options for purchases made with Summit. If you spend over $299 on a single order, then you get 180 days interest free, and if you spend over $1,000 on a single order then the interest free period is 360 days. This is the primary advantage of having this credit card – there are no rewards and points schemes available, just these simple no-interest deferred payment options. 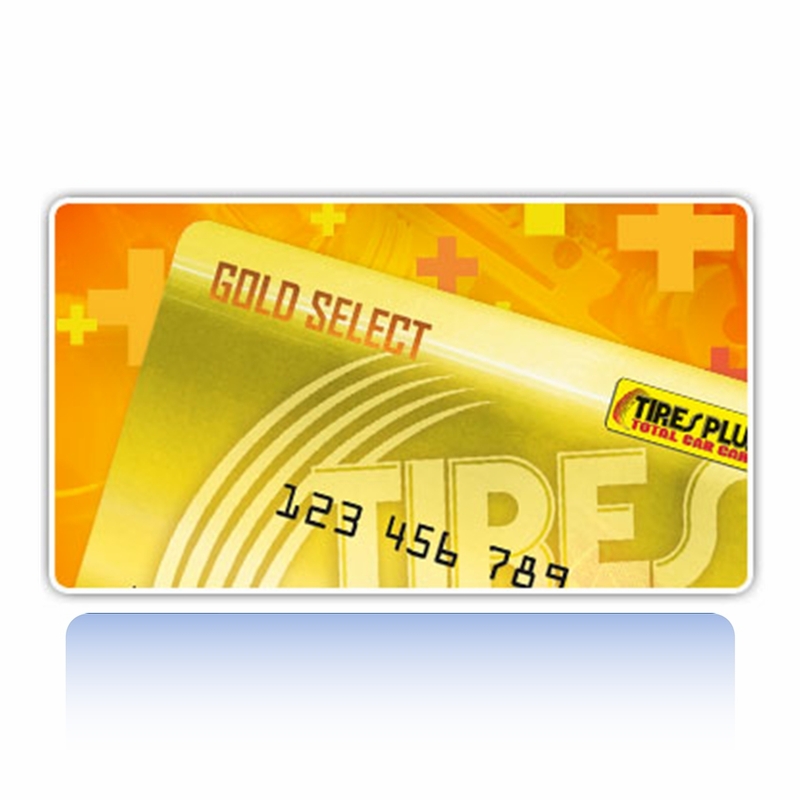 The standard rate of interest for the Summit Racing Equipment SpeedCard is high, so you are advised to pay off at least the majority of your balance before the interest-free period is over. The Annual Percentage Rate (APR) on purchases is 29.99% which will vary depending on the Prime Rate. Like many branded credit cards, there are no cash advances or balance transfers or related rewards available. The minimum interest charge is $2. Late payment and returned payment fees are both up to $35. For payments not subject to promotional 0% interest, you can still avoid paying interest if you pay off your balance in full by the due date. Full terms and conditions can be found on the cards website. The Summit SpeedCard Credit Card is issued by GE Capital, and your payment options are thus transferred and dealt with them, not Summit. GE allows you to set up an online account where you can manage your credit card, see your payment history and pay your outstanding balances. This is the option to take if you want flexibility. For example, you can quickly make a single payment which transfers on the same day, schedule future payments, or set up Autopay, which transfers money each month automatically. Please read your dispute resolution section carefully. To preserve your rights, we recommend that cardholders reject any Arbitration agreement when given the opportunity to do so. The Summit Racing credit card is issued by GE Capital Bank and GE Capital Bank has standard dispute resolution procedures in place if you have an issue with your card or a transaction. The procedure requires you notify them in writing to begin the resolution process. Within 30 days of receiving your notice they will contact you letting you know they have received it. If the issue has not yet been resolved when you get the first response, within 90 days of receiving your notice they will contact you again. They will either have corrected the issue, or provide an explanation why they believe the bill is correct. During this process they will not try to collect any disputed amount from you and they will not report any disputed amount to any credit reporting agencies.